When you’re looking for the most reliable engineered stone benchtops Perth has to offer, Aurora Stone should be at the top of your list. Whether you’re contemplating about changing the benchtops in your kitchen or you want to redesign a space in your home to increase its aesthetic appeal, you are bound to find the ideal reconstituted stone slabs in our collection. 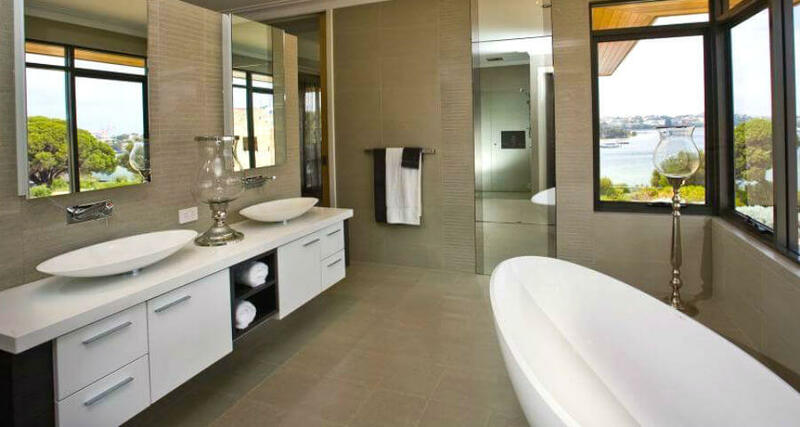 As one of the largest stone production companies in Western Australia, we always provide our clients with a wide selection of high-quality engineered stone products. Aside from that, we also work hard to achieve absolute customer satisfaction. As such, we ensure that our customers are provided with meticulously crafted products in a timely manner and at competitive rates. Engineered stone benchtops are non-porous, therefore they do not require regular sealing. Whether you have them in your kitchen, bathroom or workplace, you only need to clean them using a mild detergent or soap with warm water to maintain its good looks. 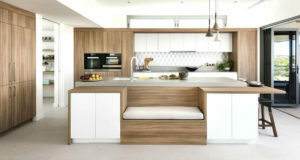 If you love cooking, you will be pleased to discover that engineered stone benchtops perth are resistant to stains. While cooking can be a pleasurable experience, cleaning up afterwards is another thing- however with engineered stone benchtops, you can enjoy the preparation of tasty meals without worrying about the mess it makes. For instance, if you spill red wine and forget about wiping it off, you do not have to stress about it staining, even if the liquid dries on the surface. Soap or bleach gel and warm water are all you’ll need to remove stains such as these from engineered stone benchtops; even removing nail polish off the benchtop using acetone won’t damage or stain the surface. 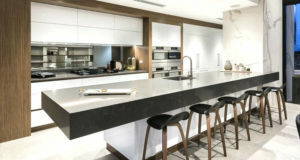 Engineered stone benchtops perth do not absorb moisture, which also means that they are resistant to the growth of mould, mildew and bacteria. This is why engineered stone is an ideal surface covering for areas that frequently get wet, including the kitchen, bathroom or around the swimming pool. 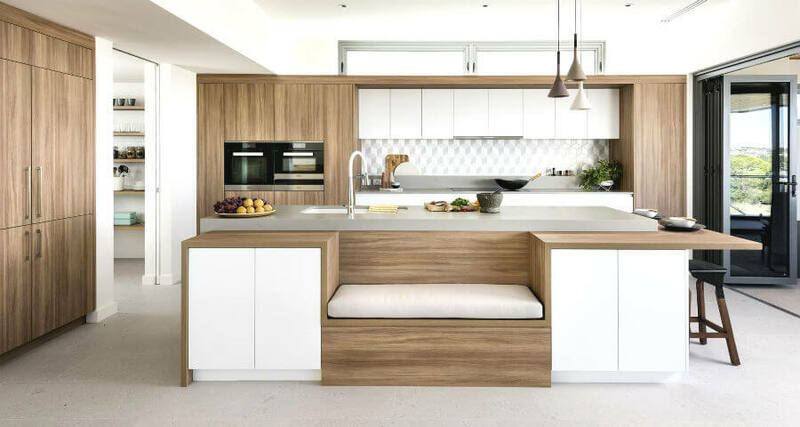 One of the great things about engineered stone benchtops is the fact that they are designed to be durable, making them resistant to scratches. It would take sophisticated tools and a tremendous amount of force before you damage their surface. 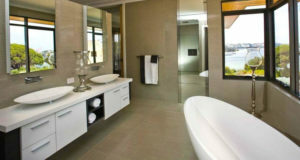 Here at Aurora Stone, we offer our customers a wide range of engineered stone colours and designs to choose from. Our products are ideal for application in the kitchen, bathroom, benchtops, or work place, also there are styles we offer that are ideal for other applications. We won’t deny that there’s no shortage of stone suppliers in Perth and across Western Australia, however we can confidently say that we’re a cut above the rest. That’s because we are always dedicated to providing meticulously crafted natural and engineered stone materials along with unparalleled customer service. 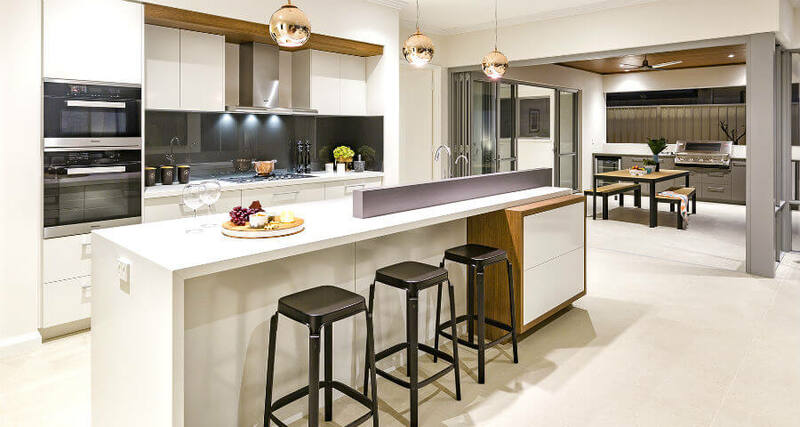 When you want the best engineered stone benchtops Perth has to offer, you can turn to Aurora Stone and we will closely communicate with you and listen to your needs, so that we can provide you with the ideal solution for your stone requirements. Want to learn more about our engineered stone benchtops? Contact Aurora Stone today at (08) 9258 8800 and our friendly staff will assist you with your enquiries.